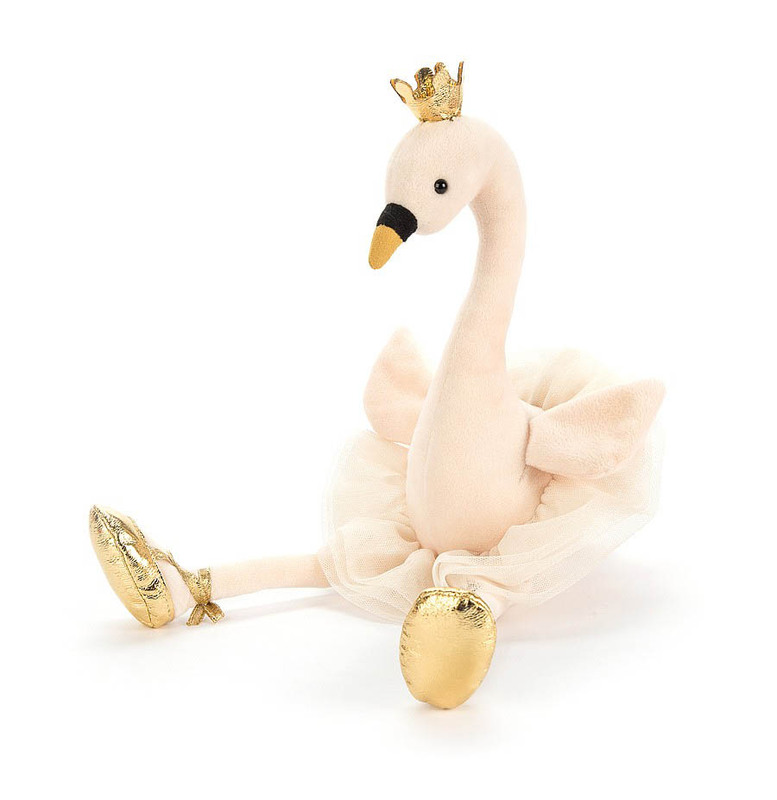 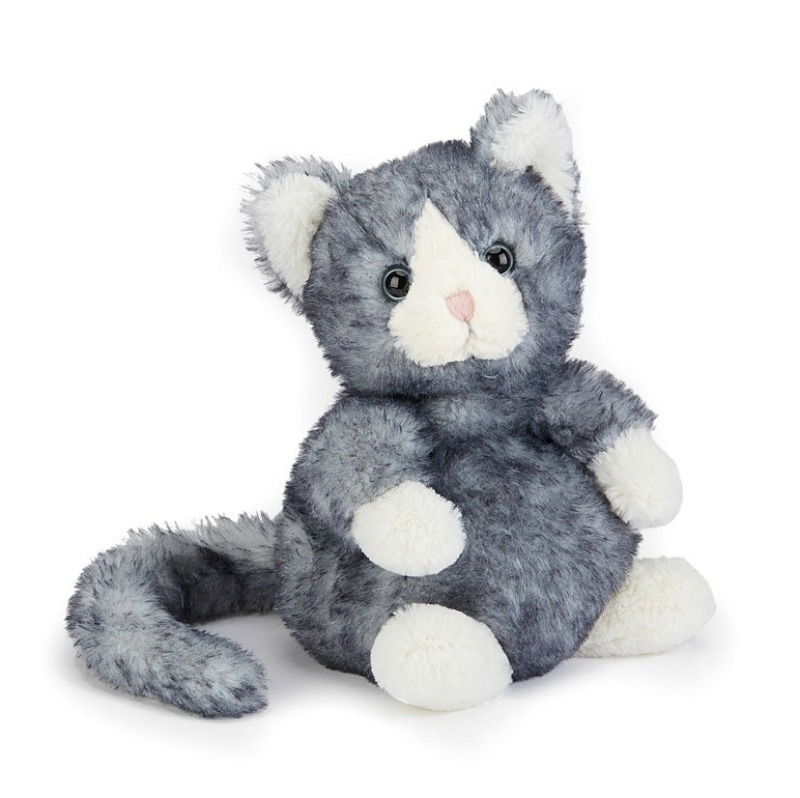 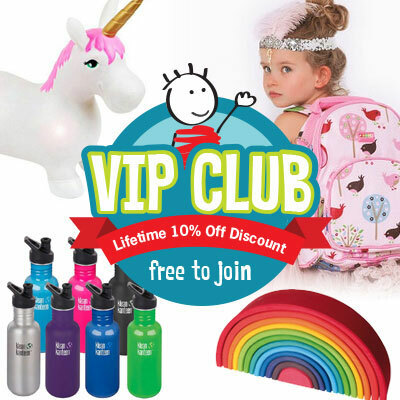 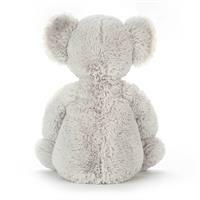 The ultimate in plush, soft toys for babies and toddlers. 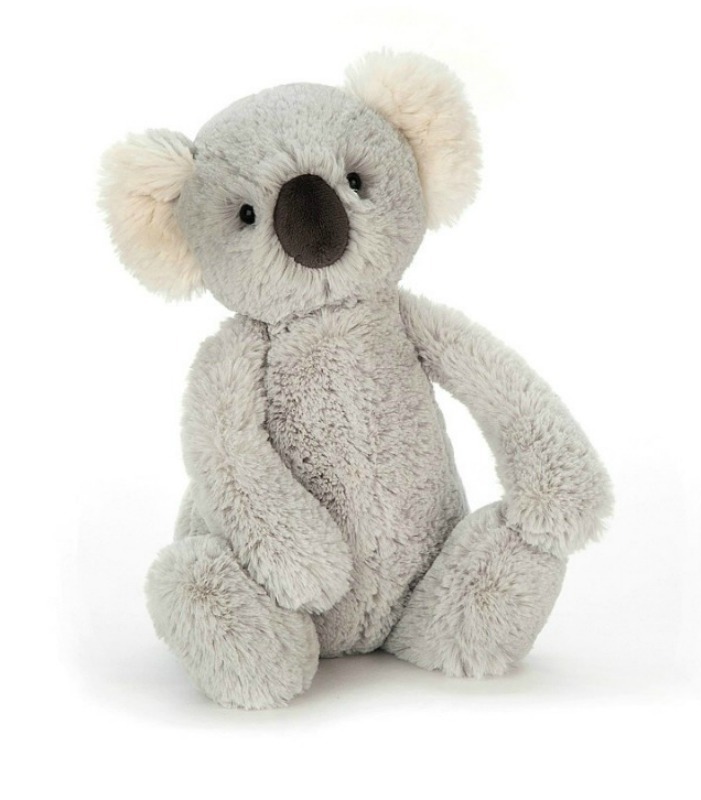 Luscious and super soft, this Bashful Koala is one of those toys you want to cuddle and hold forever!! 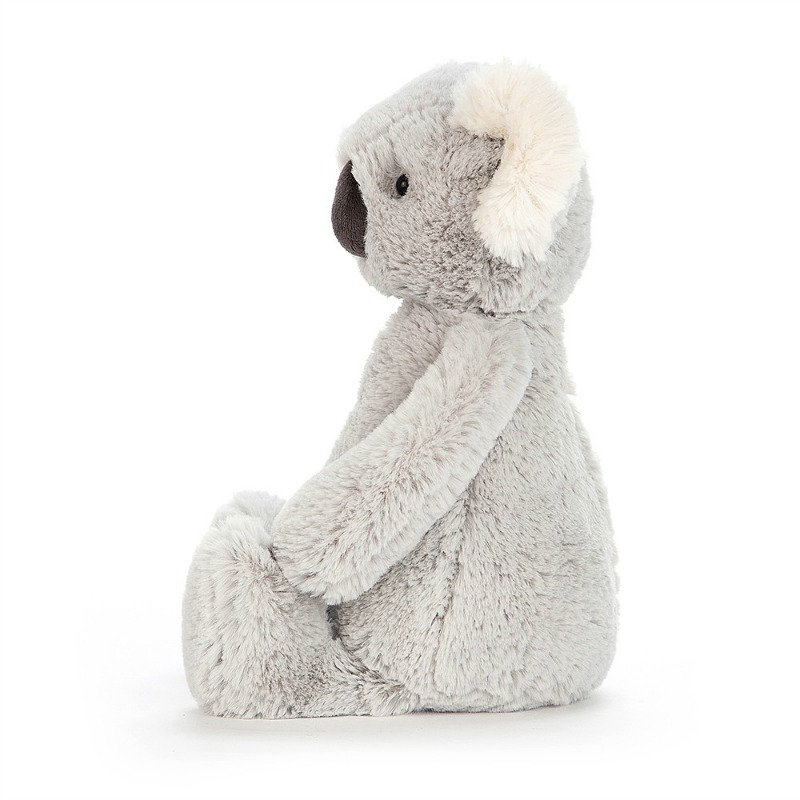 The Bashful Koala is destined to become your child's favourite for years to come.